Units: 146 townhomes and condos. Two bedroom floor plans from 1800 to 2500 ft.². 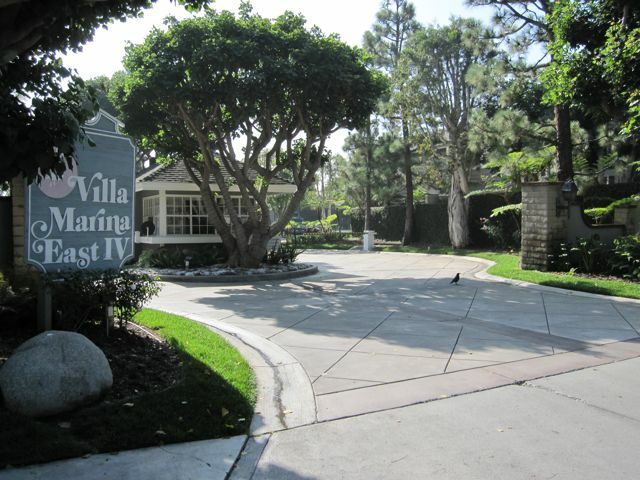 The Villa Marina East IV is located just down the Street from the Villa Marina East V and was constructed first in 1980 as a Cape Cod inspired development. This stylish collection of 146 units offers two bedroom floor plans from 1800 to 2500 ft.². single level condominiums as well is multilevel townhomes making each unit feel like a special family residence. 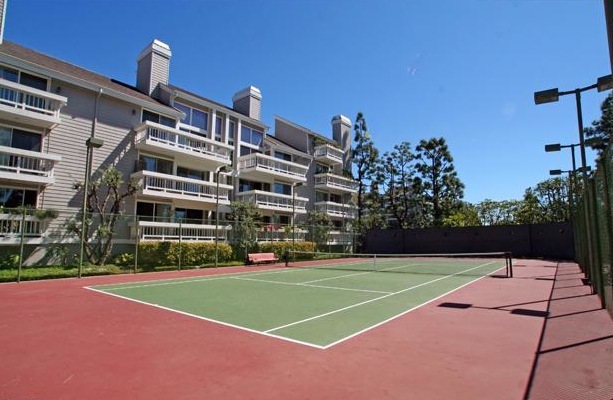 24-hour gate guarded security, a resort style pool and spa area complete with sauna and two tennis courts. Centrally located and within walking distance to many shops and restaurants.